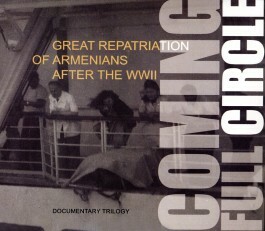 The trilogy "Coming Full Circle" is a collection of documentaries produced by "Versus" Studio on the Great Repatriation of Armenians (1946-49). It provides a unique perspective to the experiences of Armenian repatriates from the Middle East, Europe and Americas in the USSR. Entusiastic about their return to Soviet Armenia, these people often experienced exclusion and persecutions during the Cold War in the subsequent periods of Stalinism, the Khrushchev thaw and the Brezhnev stagnation. 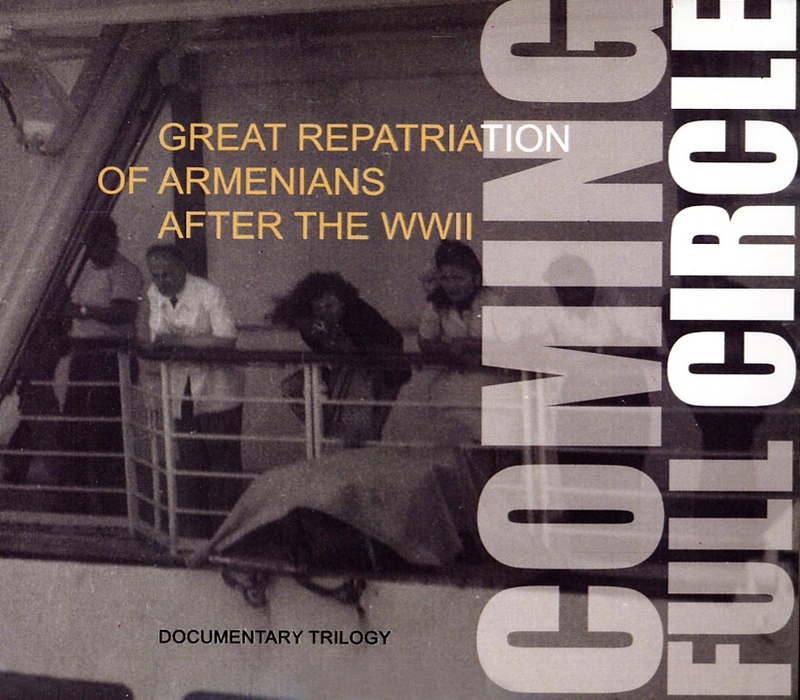 Based on more than one hundred oral interviews with eyewitnesses of repatriation conducted in Armenia, US, France, Russia, and Lebanon, newsreels, photos, and numerous historical documents, this trilogy bears witness to the lived experiences of the repatriates beyond the Iron Curtain.